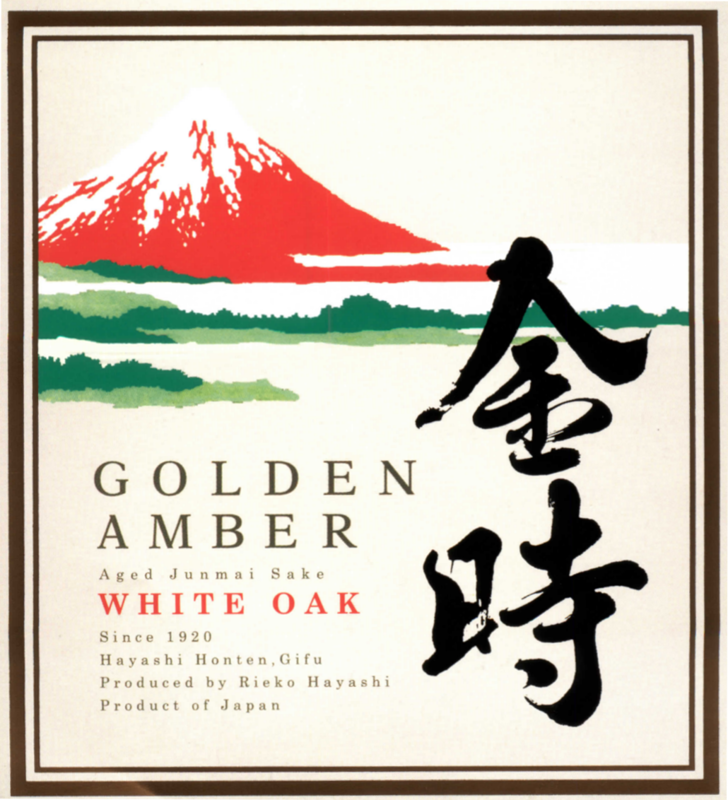 Golden Amber is a junmai sake brewed from Nihonbare sake rice milled to 70%, It has been aged in new American white oak for 12 years. Brilliant, deep, golden color. The nose is filled with subtle grain notes enveloped in rich wood tones with qualities redolent of Amontillado sherry. The palate delivers the promise of the nose while adding a subtle, sweet fruit component on the center with flanking notes of vanilla bean and softly toasted oak.